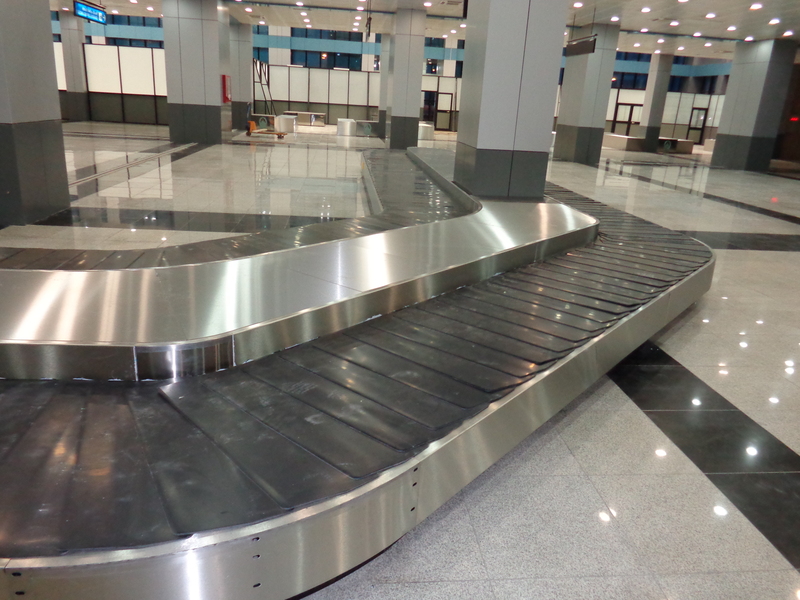 In arrivals, passengers recover their hold baggage from baggage reclaim carousels. 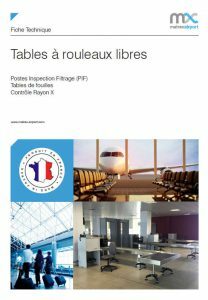 These carousels can be flat, sloped or with rigid crescent-shaped scales. 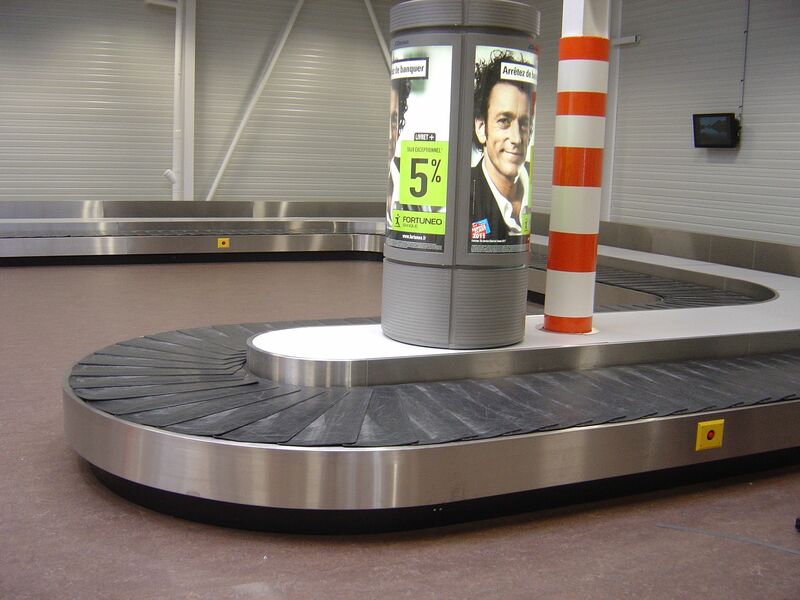 Baggage reclaim carousels provided by MATREX are finished in brushed stainless steel and driven by one or more 4-pole Caterpillar drive units. 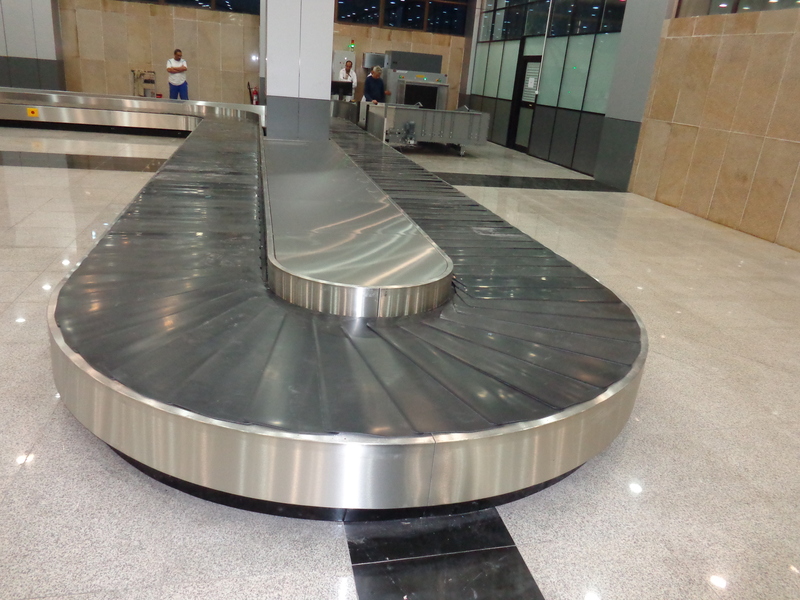 Drive units number depends on carousel's length, shape (number of curves) and speed (usually between 24 and 30 m/min). 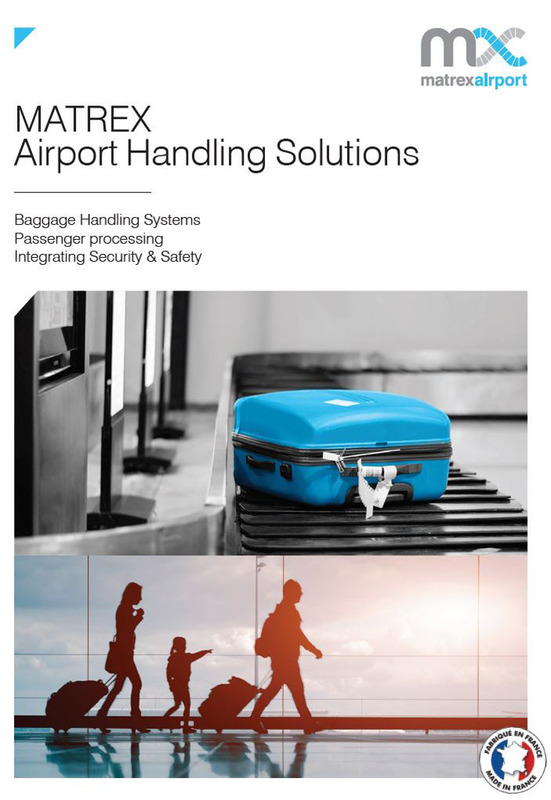 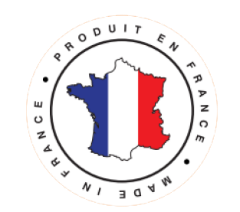 Our engineers can provide customised equipment to optimise both baggage flow and passenger flow in accordance with aircraft size, number of bags and acceptable waiting times in baggage reclaim areas. 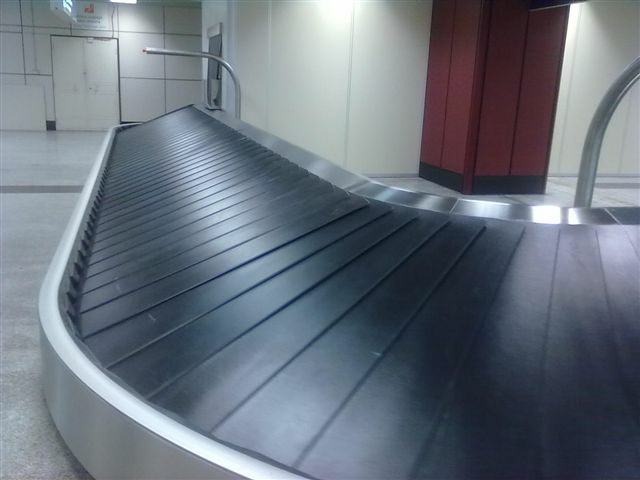 Passenger flows can quickly cause bottlenecks in airport arrivals if flows have not been appropriately planned, taking into account the size of the hall and the number of bags to be delivered per hour.